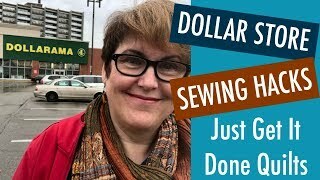 Home / Jordan Fabrics / Panels? 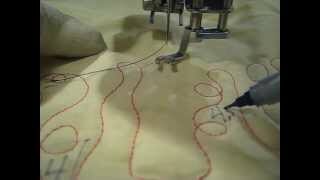 "Secret Window" Pattern?? 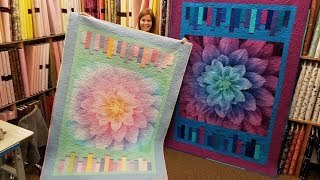 Giving Away 3 FINISHED QUILTS??? 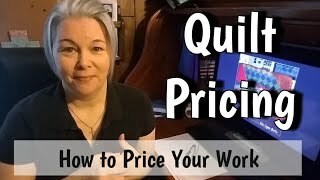 Panels? 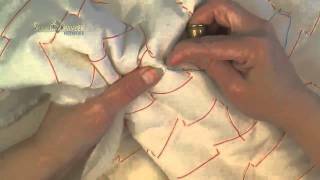 "Secret Window" Pattern?? 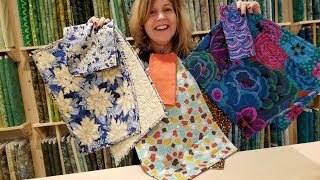 Giving Away 3 FINISHED QUILTS??? 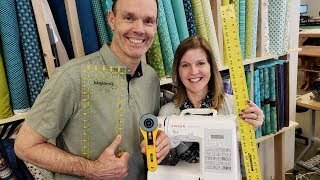 Jordan Fabrics is the very best in pre-cuts. 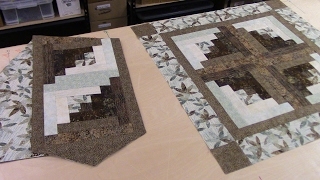 If you love sewing and quilting, but don't love the cutting, our pre-cut quilt and table runner kits are made for you! 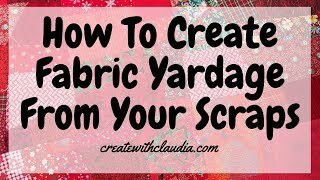 Visit jordanfabrics.com to view our full inventory and learn more about our fabric and pre-cuts. 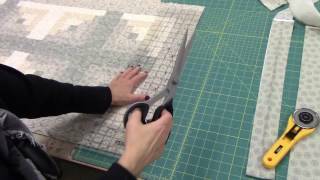 We cut and package pre-cut patchwork quilt and table runner kits in Grants Pass, Oregon. 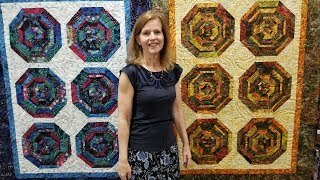 We also travel to national quilt shows across the country, so we may be coming to a city near you soon! 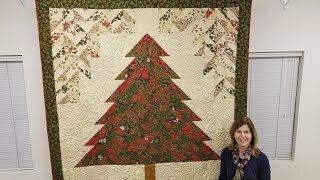 Check out our show schedule, and be sure to stop by our quilt shop in Grants Pass. Look for us on Facebook, Instagram, and Pinterest! 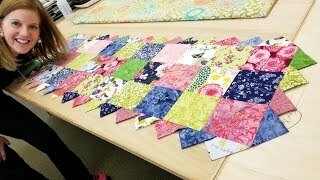 19:49Let's Make a Carousel Quilt :) | Kit Giveaway! 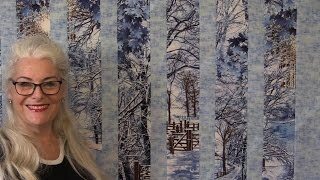 19:01"Brush Strokes" the Perfect Pattern for ANY PANEL!!!!! 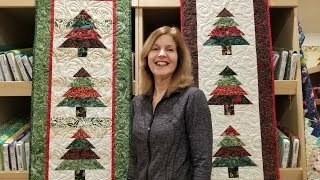 23:24Strip Tube Tannenbaum | Christmas Tree Quilt! 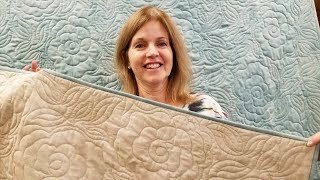 20:56On Point Log Cabin Quilt | Let's Make! 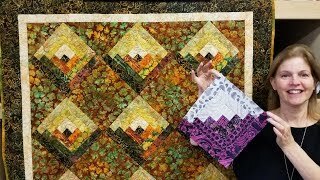 15:39IT'S A ONE BLOCK WONDER QUILT!? 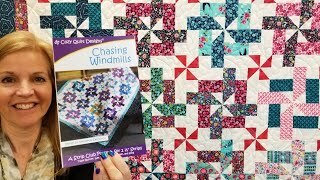 "Chasing Windmills" Tutorial!